Whether you are looking for full or part time care for your child or before and after school care, our fully licensed childcare program has the flexible scheduling you need for your family. Our childcare program offers an engaging environment where you child, can learn and grow. We offer enriching creative hands-on activities, field trips, and the opportunity of your child to participate in other Y programming while in our care. If you need to drop your child off before the start of the school day, or cannot pick them up at the end of the school day, Licensed Childcare will take care of it for you! 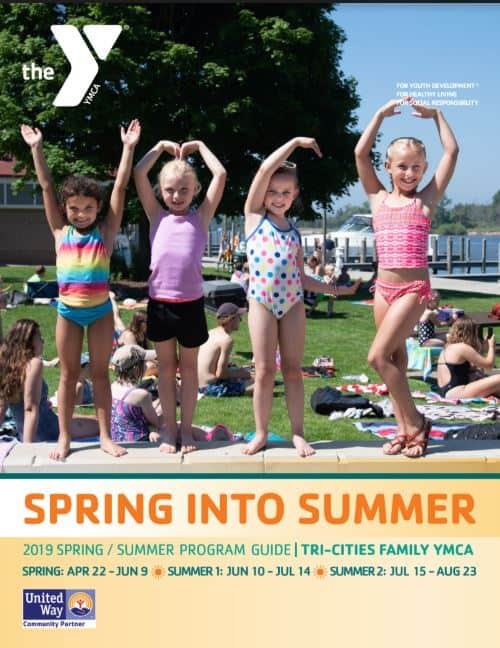 We will also take your child to any activity that the Y has to offer such as swimming, gymnastics, and even ski lessons at Mulligan’s Hollow. The awesome thing about the Licensed Childcare Program is that you can use it for anything you might need to keep your child safe and entertained. Whether you are running errands, having lunch with a friend, grocery shopping, or at work, the Licensed Childcare Program can serve you and your family. We use a calendar system to help you plan the days your child will be joining the program as far as one month in advance. Please see our current Program Guide for more details.